The Association for Home & Hospice Care of North Carolina (AHHC of NC) has entered into a new partnership agreement with NCHA. This new relationship will offer AHHC of NC’s member providers of home health, hospice, palliative care, personal care, private duty nursing and companion/sitter services access to the array of business partners available to NCHA members and the purchasing power available through Strategic Partners. 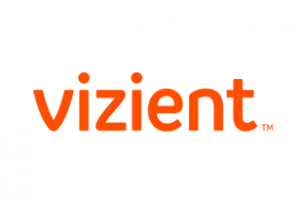 Supply cost management and performance improvement through Vizient, the industry’s largest supply contracting company and the nation’s largest member-owned health care services company, with more than 2,200 supplier and distributor agreements. Opportunities for cost savings include: medical supplies, dietary, and cell phone services. 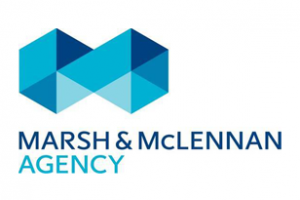 Full-service business insurance through Marsh & McLennan Agency, offering employee health and benefits program support as well as data-driven solutions to improve efficiency and cost effectiveness, and unique programs to protect and mitigate risk. 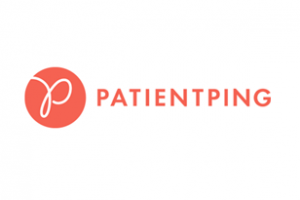 Care coordination across the continuum with PatientPing, enabling better communication across patients’ care teams from the acute care to post-acute setting to improve care quality, lower costs, and enable safer, more seamless care transitions. 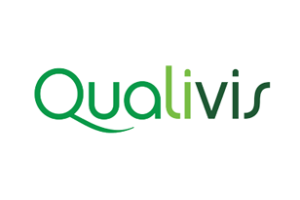 Temporary and temp-to-perm staffing through Qualivis, offering easy access to a nationwide network of healthcare staffing agencies, which means you spend less time managing contracts, fielding sales calls and playing phone tag and more time building a great team. For years we have been searching for the right partner that would provide our members with group purchasing benefits in a variety of areas. We are thrilled to have found that partner in the North Carolina Healthcare Association (NCHA)- formerly known as the North Carolina Hospital Association Strategic Partners. This new, exciting collaborative effort between AHHC of NC and NCHA is just the first of many new partnerships our associations are planning towards our shared mission of strengthening the continuum of care within the acute and post-acute care settings on behalf on NC’s healthcare systems, hospitals, home health agencies, hospices, and palliative care providers. Contact NCHA for more information! NCHA represents more than 130 individual and multi-hospital health systems — teaching, rural, small community, suburban, specialty, and continuing care facilities — providing acute care, rehabilitative, behavioral, psychiatric and veterans’ services to communities across North Carolina. Since 1918, NCHA has served as a resource for hospitals, health systems, and other stakeholders delivering information and insight, services, support, education, policy, and advocacy. The Association for Home & Hospice Care of North Carolina (AHHC) is a nonprofit trade association representing providers of home health, hospice, palliative care, personal care, private duty nursing and companion/sitter services. The Association was established in 1972 and currently has a membership of over 750 provider agencies and vendors, who provide products and services to providers. AHHC’s mission is to provide Resources, Education, Advocacy and Leadership. Services include: technical assistance, monthly newsletters, quality educational programs, annual directory, email alerts, and political lobbying. AHHC strongly advocates for their members and the many patients they serve, and is recognized by colleagues, regulators, and legislators as one of the most active and effective home care associations in the US. Visitwww.ahhcnc.org for more info.